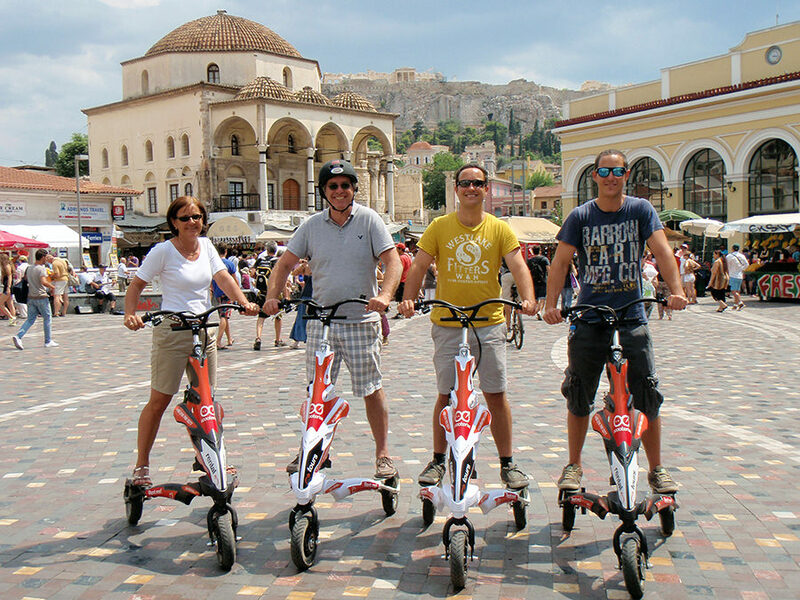 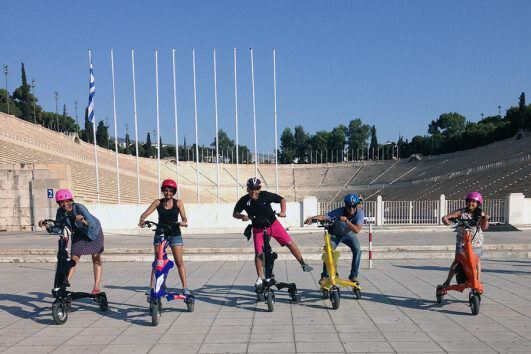 Relish the beauty of Athens and all its ancient treasures with the electric Trikke vehicle. 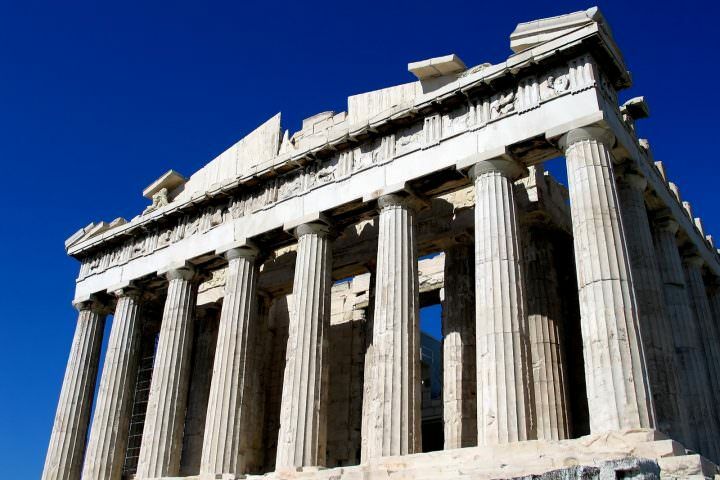 Check off the Greek capital’s top sights with this private, 2-hour tour. 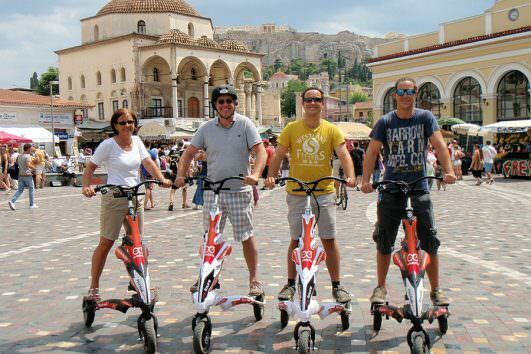 Hop aboard your easy-to-ride, three-wheeled Trikke, and zip between showstopper sights — from the UNESCO-listed Acropolis of Athens to the Panathenaic Stadium. 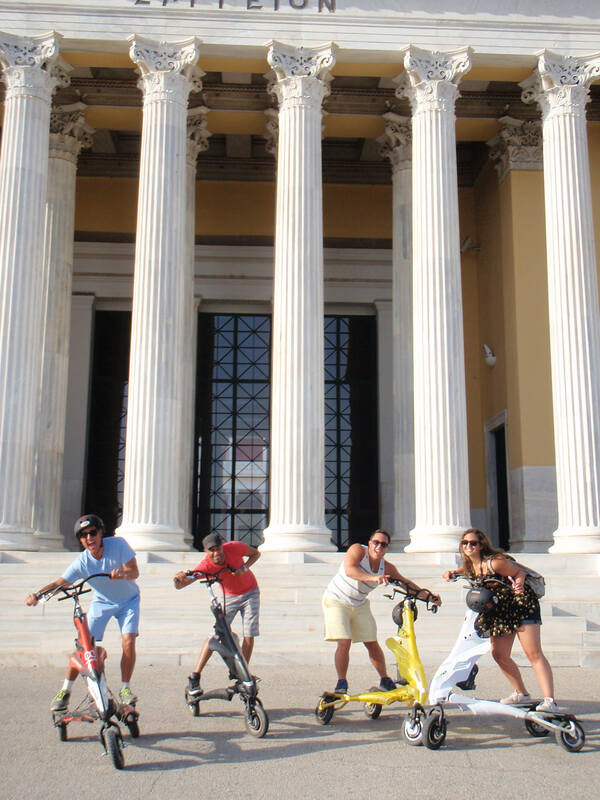 Enjoy frequent stops to take photos, and benefit from the undivided attention and personalized commentary of your own private guide. 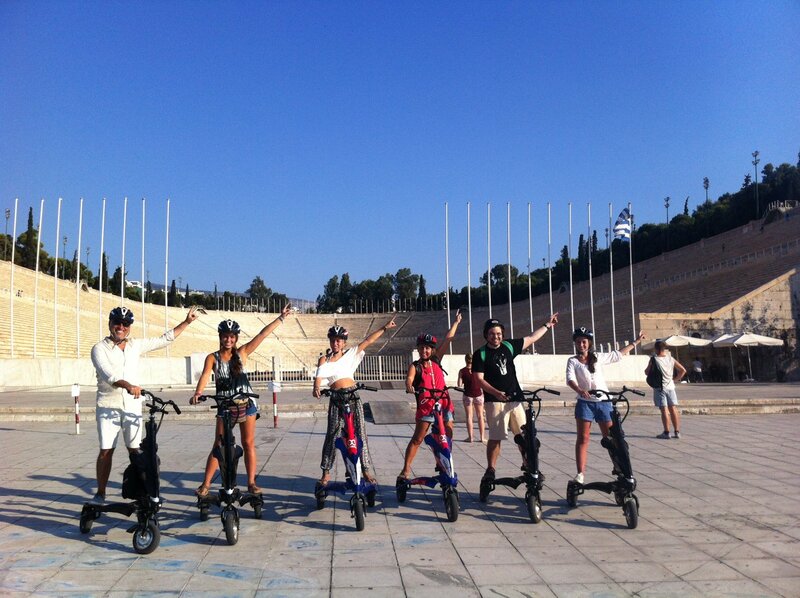 Meet your guide in central Athens at your preferred chosen start time. 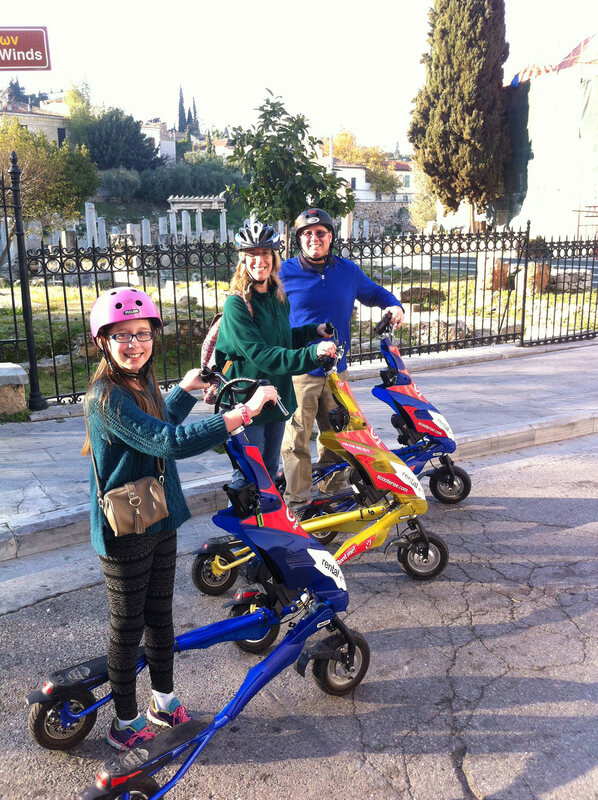 Then, enjoy a safety briefing and training on your Trikke. 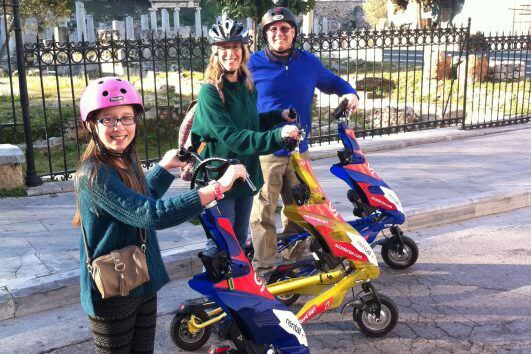 Put on your helmet and practice on your three-wheeled, electric vehicle; it’s fun and easy to ride! 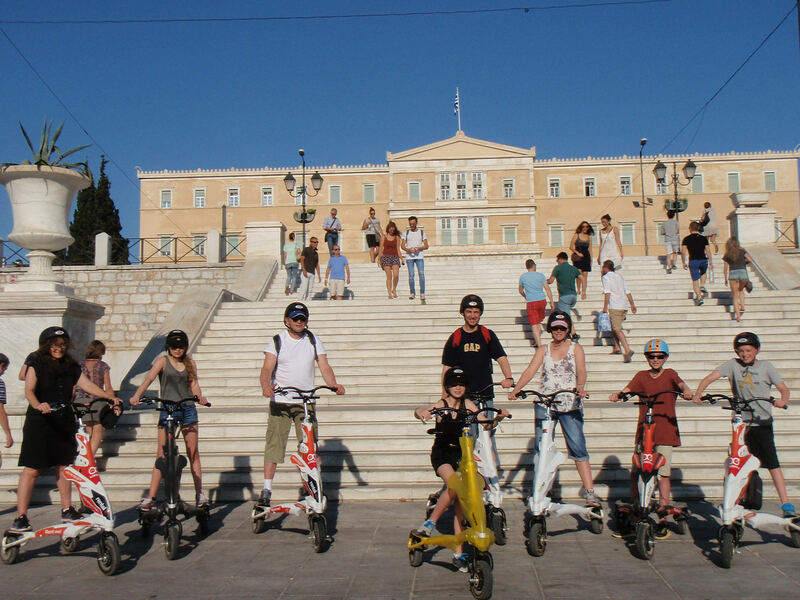 Once you feel comfortable, follow your guide around the city center, and enjoy several stops for photos as you learn about the sights. 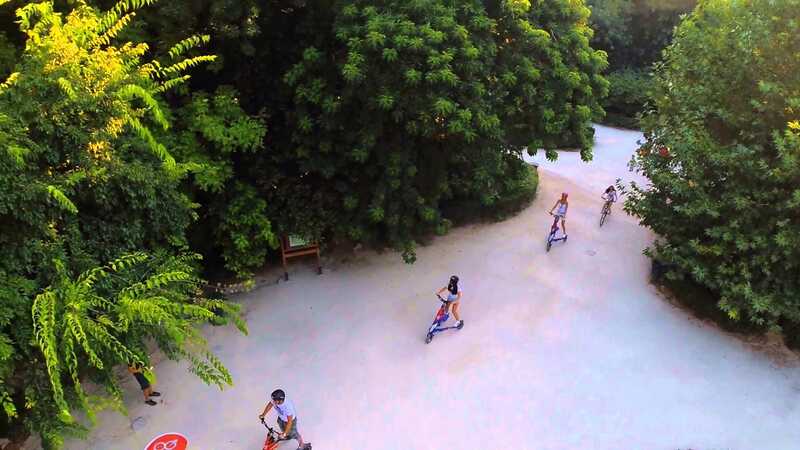 Feel free to ask as many questions as you wish; the beauty of a private guide is that any commentary is tailored to your interests. 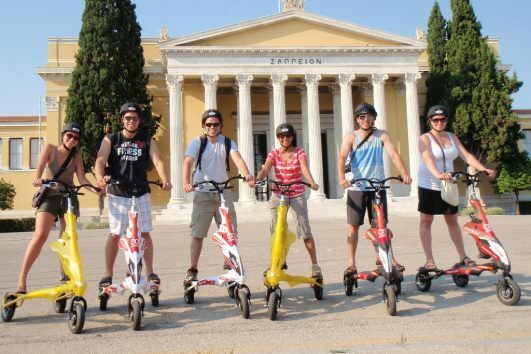 Enjoy riding through Plaka, the old neighborhood of Athens and pass through ancient landscapes and monuments like the Roman Agora, the Tower of winds and Hadrian’s Library. Adore the National Gardens, an oasis in the heart of Athens and experience the vivid and ceremonial change of the guards or evzones as they are called, at the Greek Parliament. 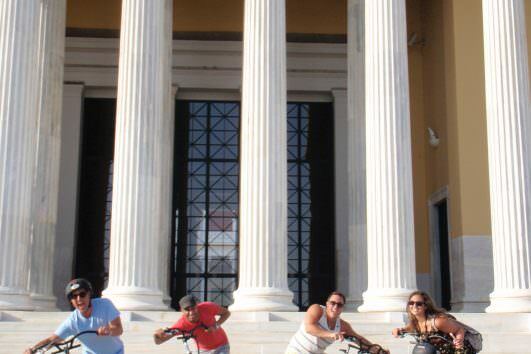 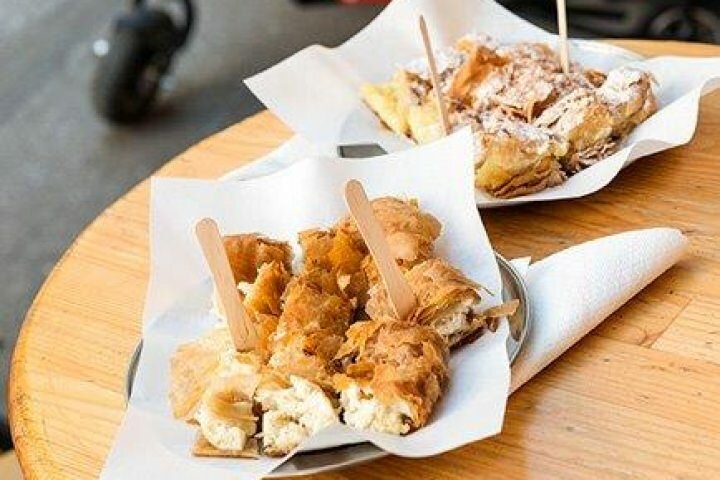 Finish off by feeling the heartbeat of Athens passing through Monastiraki square and flea market. 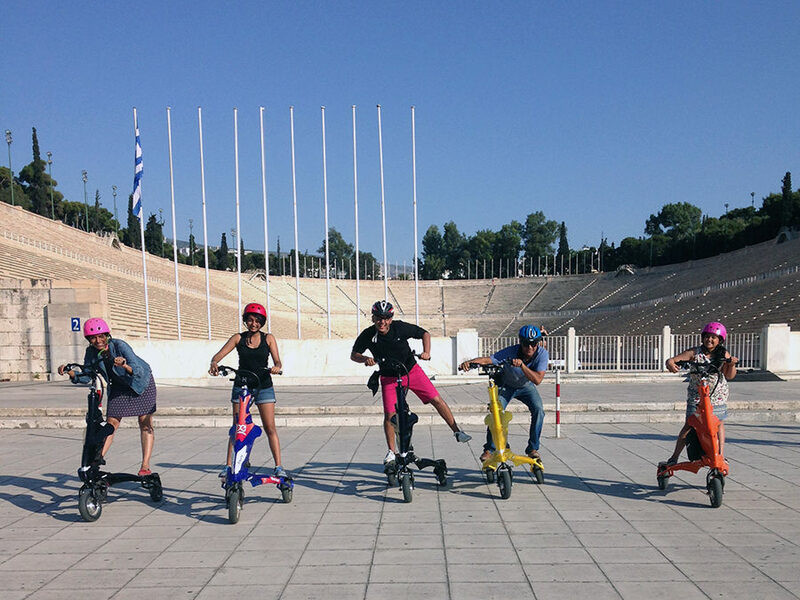 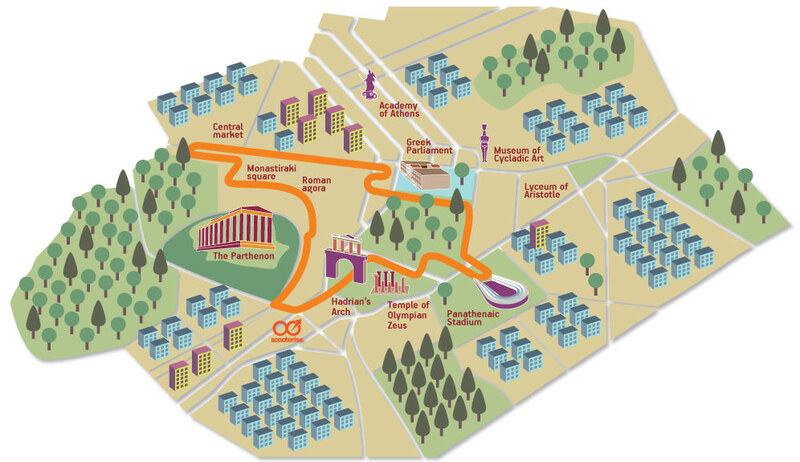 On your tour, ride in front of the Panathenaic Stadium — site of the first modern Olympic Games in 1896. 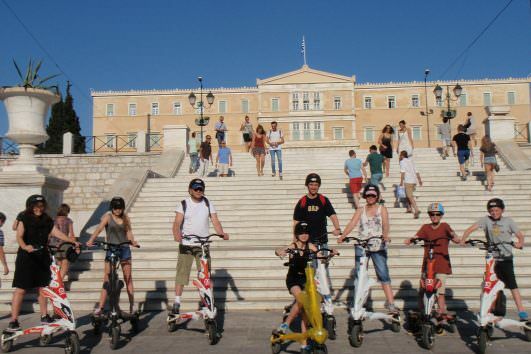 Glide through leafy Syntagma Square, and admire the Tomb of the Unknown Soldier, Greek Parliament and the Presidential Palace, guarded by the red-bereted soldiers of the Presidential Guard. 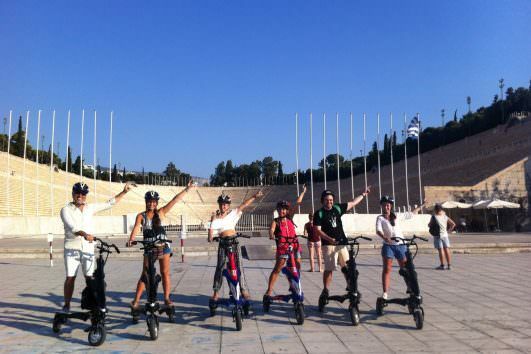 Your highlight tour of the city of Athens, seeing more and sweating less.